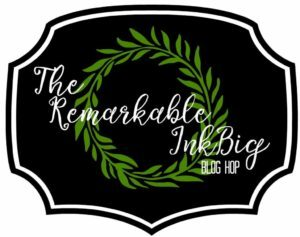 Magical Day Animals with the RemARKable Ink Big Blog Tour! 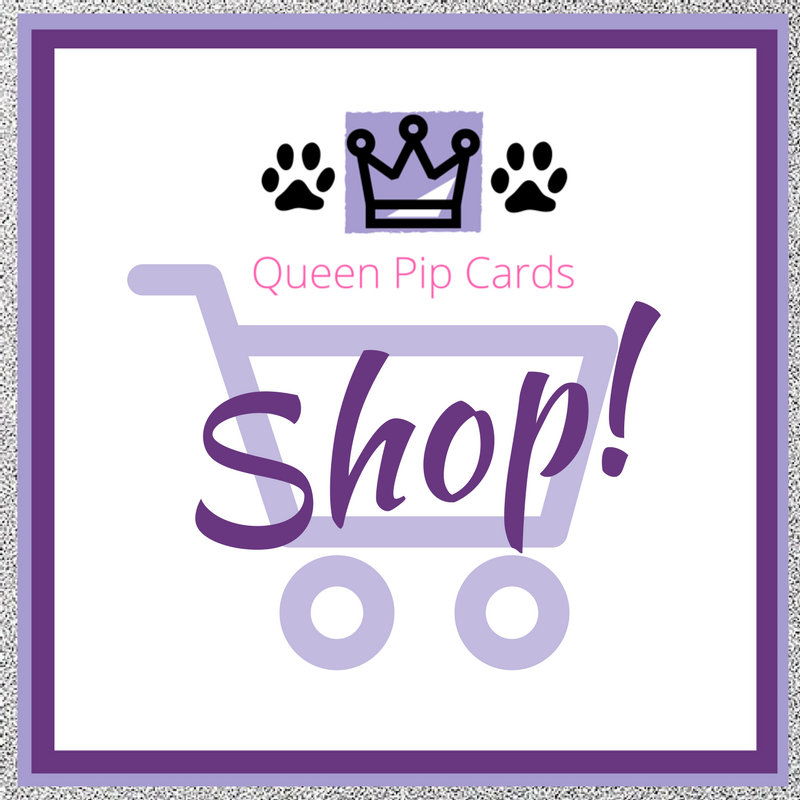 You may just be starting the blog hop here with me Pip Todman of Queen Pip Cards (UK) or may have come from the person previous to me on the list. If you get off track at any time, the full lineup below will help you move along from blog to blog so you see all the projects. 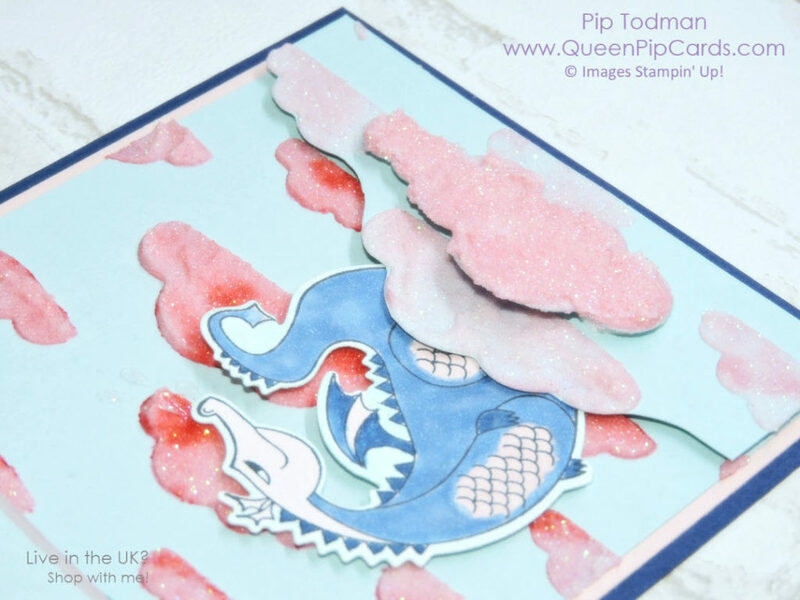 This month we’re showcasing animals, in my case Magical Day Animals – Dragons! Oh yes, I decided to recreate a childhood memory, Puff the Magic Dragon! Now I know that over the years, it’s been claimed this song is about all kinds of bad things, but when I was little, it was about a beautiful dragon, who lived by the sea, with pink clouds and fairy tales and a sad ending. I loved the song and all of the stories I made up in my head with Puff, my magic dragon. The Magical Day Animals include a unicorn, a tiny seahorse as well as the dragon (plus a mermaid, but not sure if she counts?!?) The dragon though is my favourite! So I decided to create a card that’s dedicated to Puff the Magic Dragon! You can see that I am also using my new favourite, Shimmery White Embossing Paste and Brusho Colour Crystals. 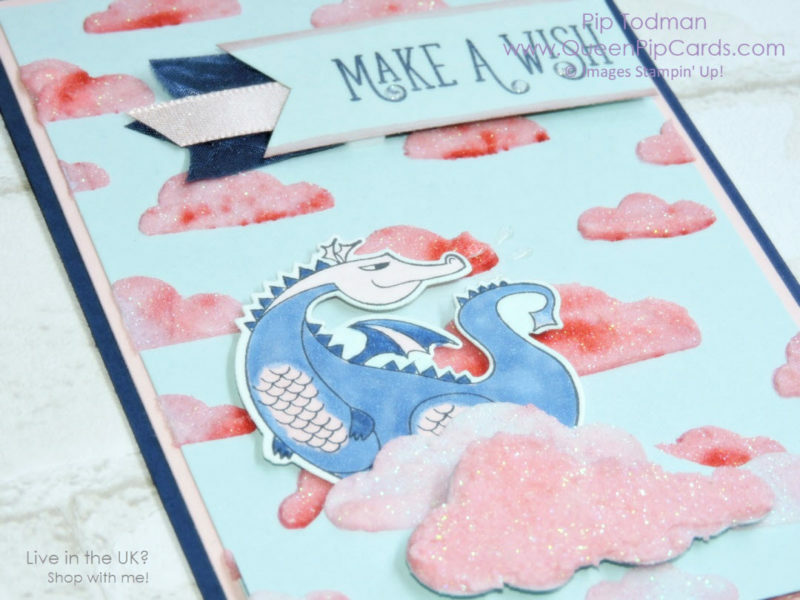 The Pattern Party Decorative Masks make a great sky and by adding some paste to a cloud cut with the Up and Away thinlit dies you can ensure you have multiple layers of clouds! The image below shows most clearly how I’ve layered the clouds up, this gives your card depth! 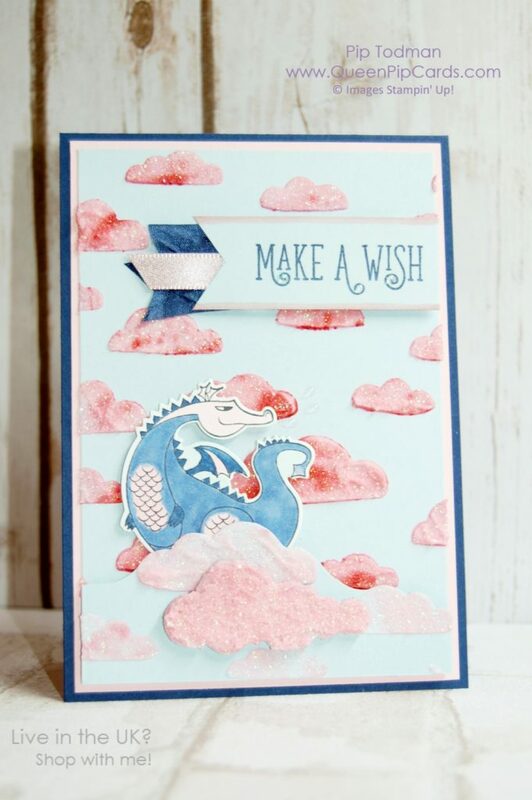 Colour your dragon with Stampin’ Blends to give that natural all over colour look. This uses the Night of Navy and Pink Pirouette pens. If you add the lightest colour first you can ensure that you then blend those in after you’ve added the dark colour, go back in with the light pink again to blend the two together nicely. Did you like my Magical Day Animals creation? If you want to recreate Puff at home, I recommend the products below the blog hop list. 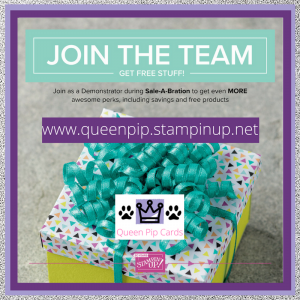 What other animals I wonder will be on show with the other fabulous worldwide Stampin’ Up! demonstrators who are taking part this month. Click on the links below to hop around everyone and please leave us comments, we really love hearing from you all. You can leave me a message or question, just COMMENT HERE. What a fun card, Pip! Love all the sparkle! Cute card! I love those puffy clouds! Perfect colors for Puff. I love that song also! Thanks Ginny – see I knew we were cut out to be friends – we like all the same stuff!! 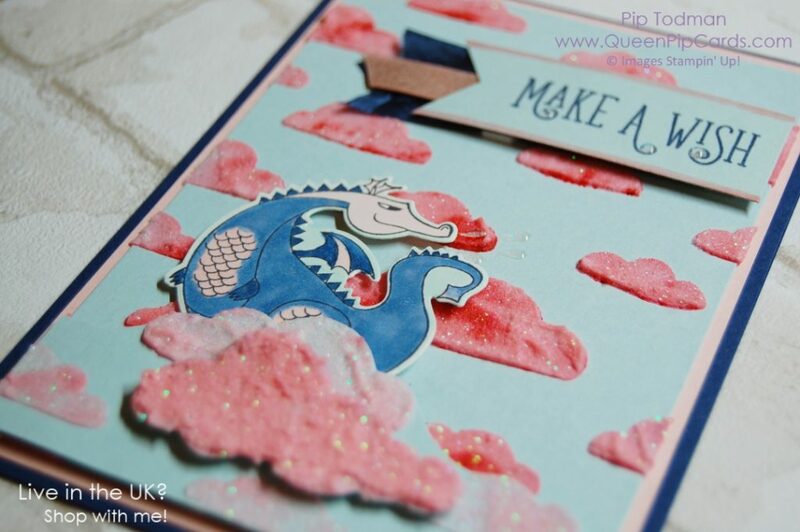 What a fantastic idea to make pink clouds with the dragon. Love it. The dragon looks amazing among your pink clouds, Pip! So fun! I know you are Pip, and tried to edit, but unable to. Sorry! Please edit, if you can. Great card idea for the dragon! Your dragon card is AMAZING. Thanks for sharing Pip.